You like it or you dislike it.... 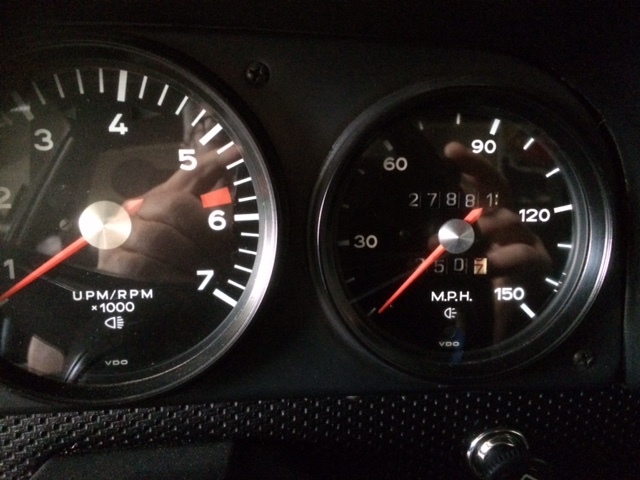 However, if you want to see an almost untouched 914 1.7L, we have it in our showroom. This 914 1.7 was originally delivered in the USA and came to Europe a few years ago. Lately the car has new Michelin tyres and was maintained for thousands of Euro's by the Porsche dealer. 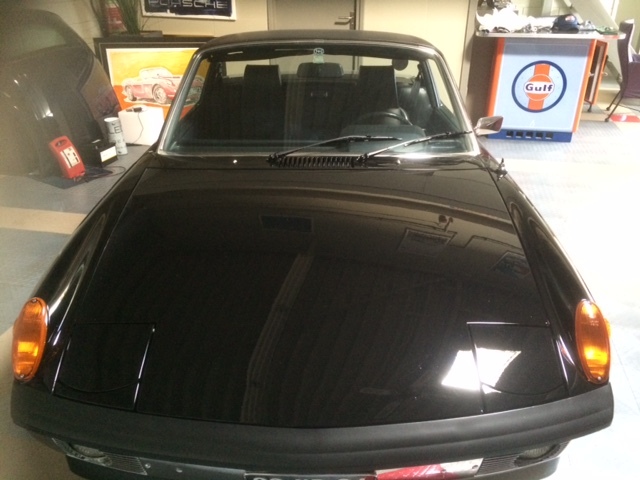 Untouched, about 90% Original paint, with service book and booklets one of the nicest 914 which can be found in Europe. 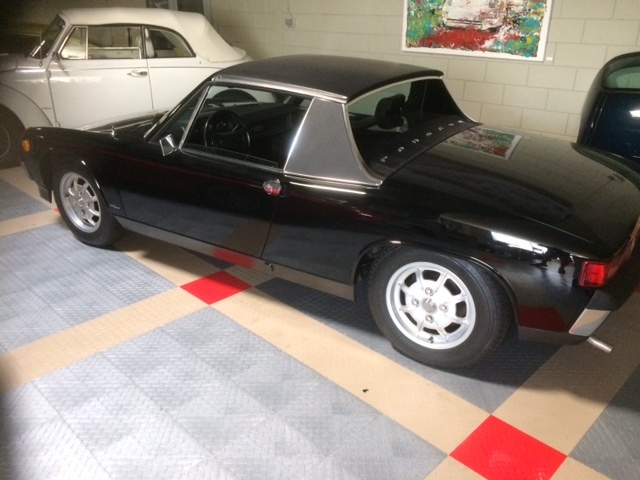 In a beautiful and quite rare colour for the 914 : black. untouched fully Original interior. 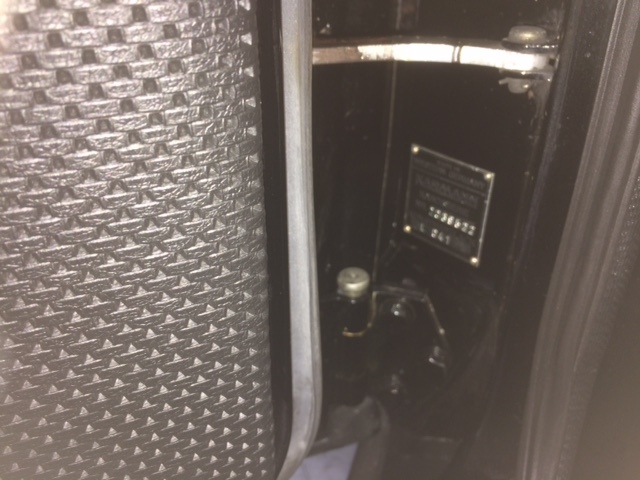 Luggage compartments front and rear look like never been used. Original alloys and a unique milage : about 27000 miles. -We guarantee you a BIG SMILE when driving this 914. It will surprise you !!!!!!!! !